Io non sono un libraio, sono un cercatore d'oro. Così mi sento quando, dopo aver catalogato libri per settimane, dopo aver setacciato intere librerie, mi trovo di fronte a un libro come questo, una vera pepita. 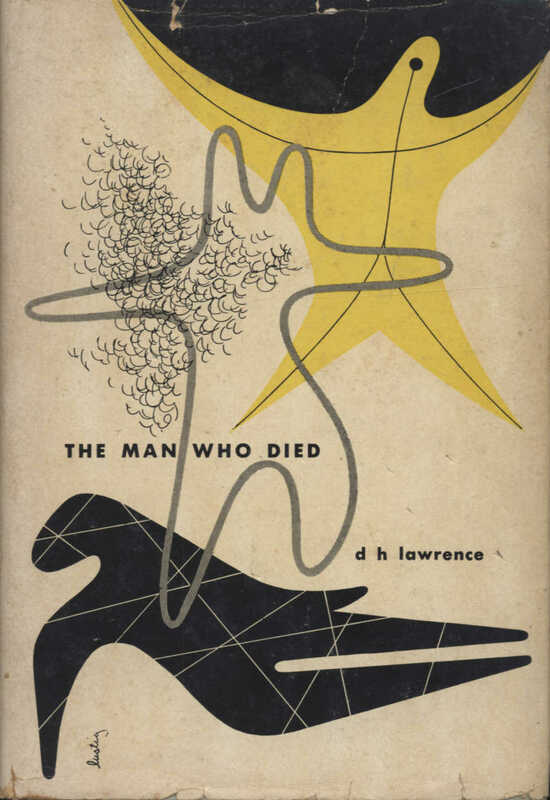 It is obvious that the series of jacket designs which Alvin Lustig has made for my New Classics books is a constant pleasure to the eye. There is nothing in the book world today which compares with them for color, for variety, for life, for appeal to the intelligence. Again and again I find myself lining the books up just to gloat over them. What is quite as important: these jackets have enormously increased the sale of the New Classics Series. About eight books were in print before Lustig came into the picture. They were jacketed in a very conservative, "booky", way. Sales were pretty dreary. Then we brightened the books up with the Lustig covers. Immediately, they began to move. Stores which had been ordering one book at a time began ordering five books at a time. It was clear that the visual appeal was doing its work. Stores began devoting window displays to the books where before they had hidden them away on the shelves. 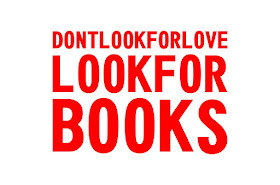 It is perhaps not a very good thing that people should buy books by eye. In fact, it's a very bad thing. People should buy books for their literary merit. But since I have never published a book which I didn't consider a serious literary work - and never intend to - I have had no bad conscience about using Lustig to increase sales. His beautiful designs are helping to make a mass audience aware of high quality reading.